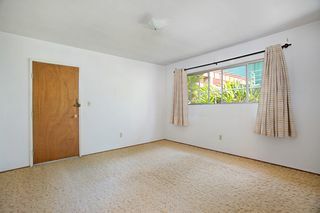 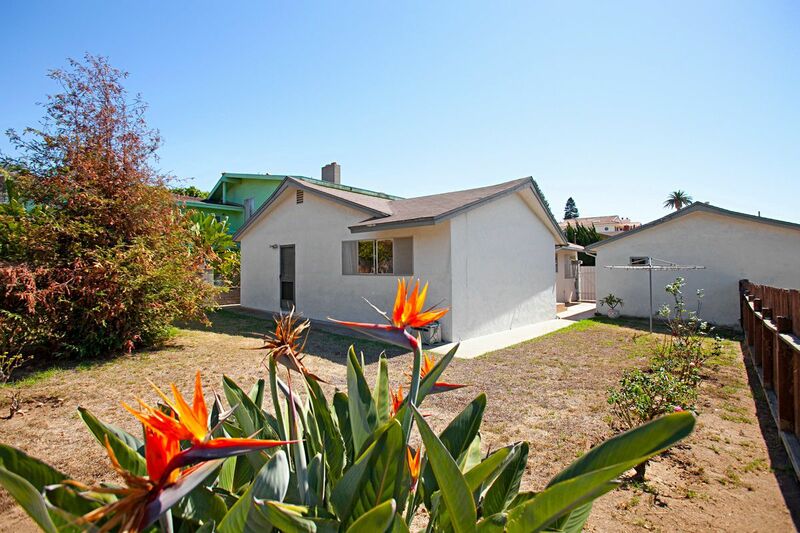 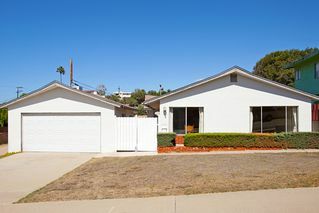 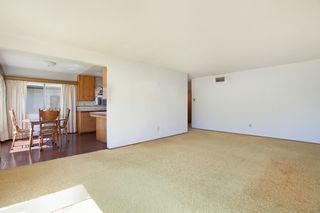 Located in the heart of San Diego's desirable Bay Park neighborhood! 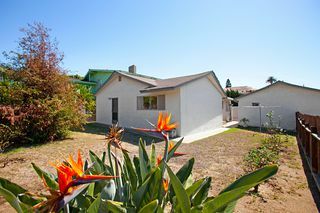 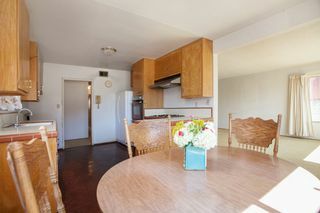 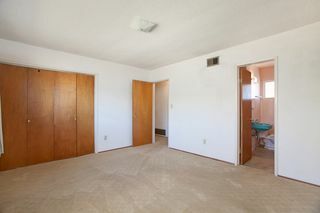 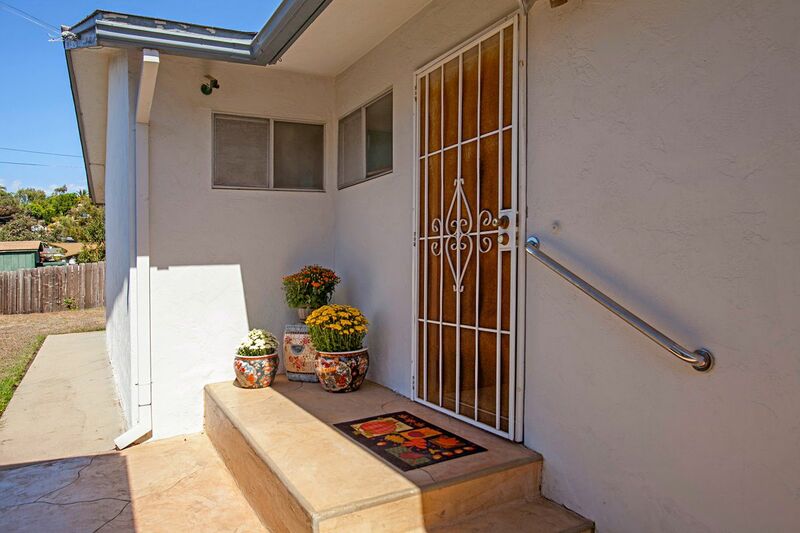 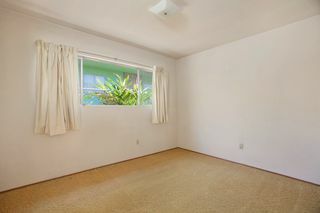 Close to parks, restaurants, freeways, schools, and beautiful Mission Bay. 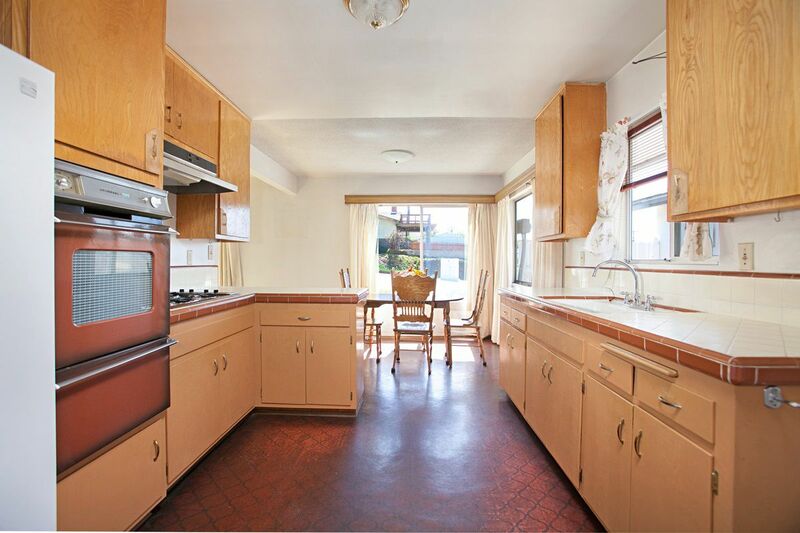 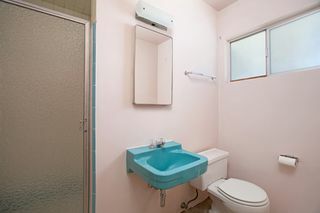 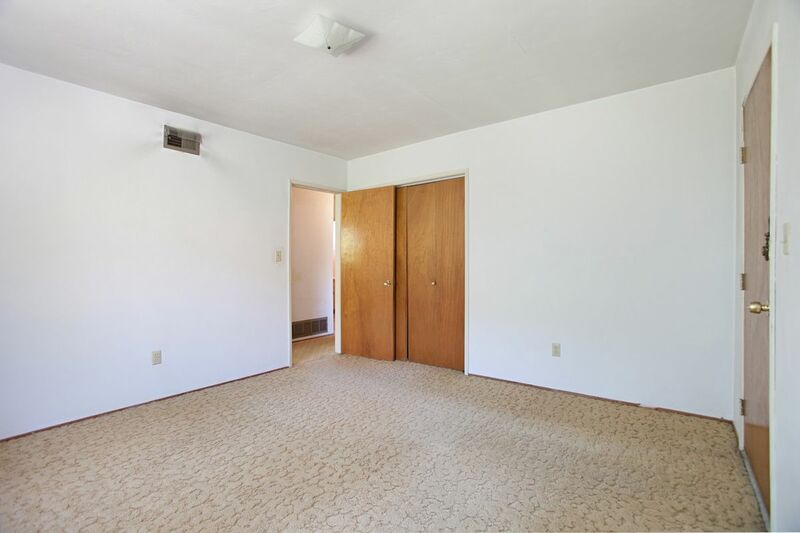 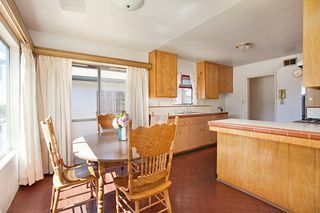 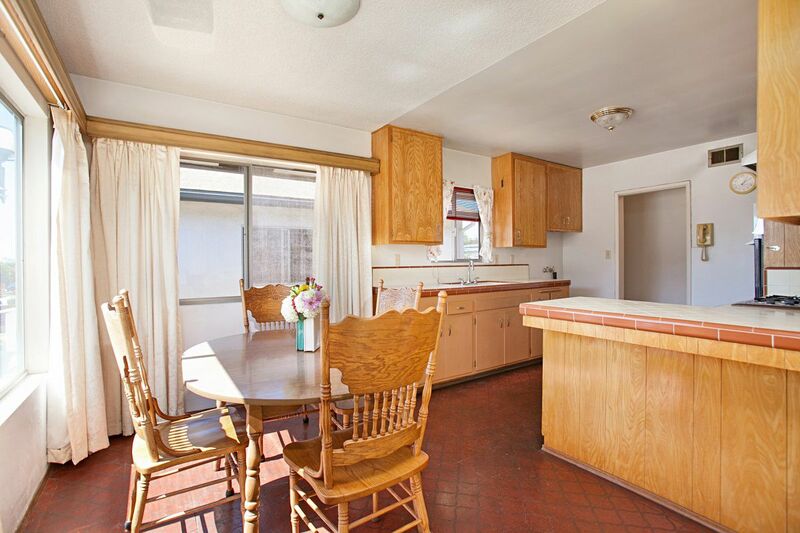 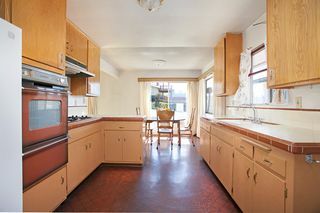 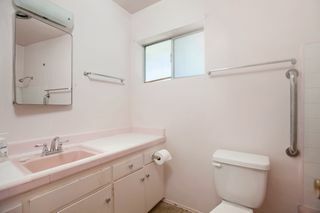 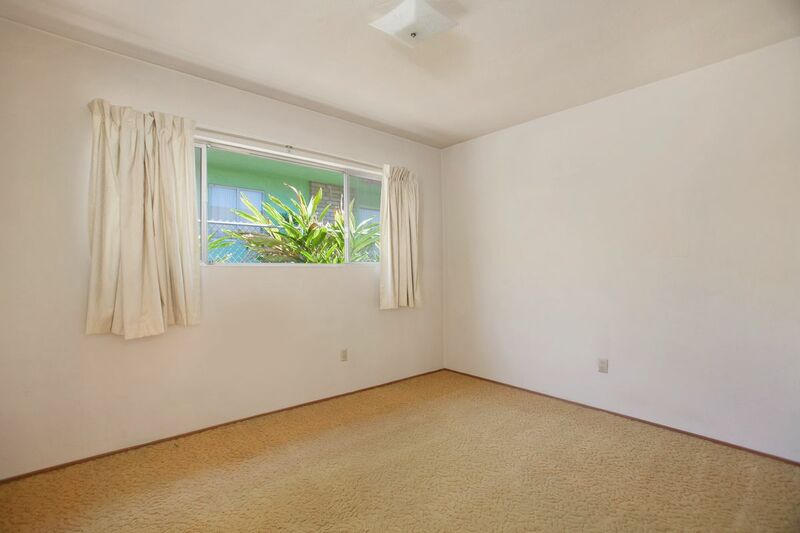 Built in 1961, this home has many original features and is ready for your updating ideas.